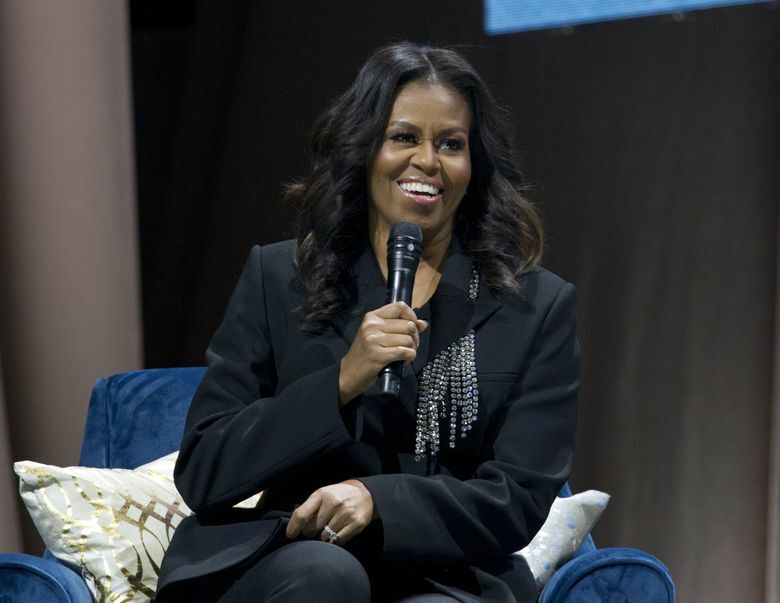 The former first lady, the Academy Award-winning actor and the former host of "The Great British Baking Show" each have memoirs out. Seattle Times arts critic Moira Macdonald tells us their best anecdotes and what it feels like to read them. Sometimes, you read a book because you want to hear someone’s voice in your ear; someone you want to know better. (And yes, I know I should try audiobooks; stop telling me.) A trio of memoirs have been taking up space on my bedside table and in my travel bags lately. Each of them — from a former first lady, an actor and a television personality — left me feeling as if I’d made a friend. Published Nov. 13, Obama’s book sold more than 1.4 million copies in its first week; the best opening-week sales of any volume this year. 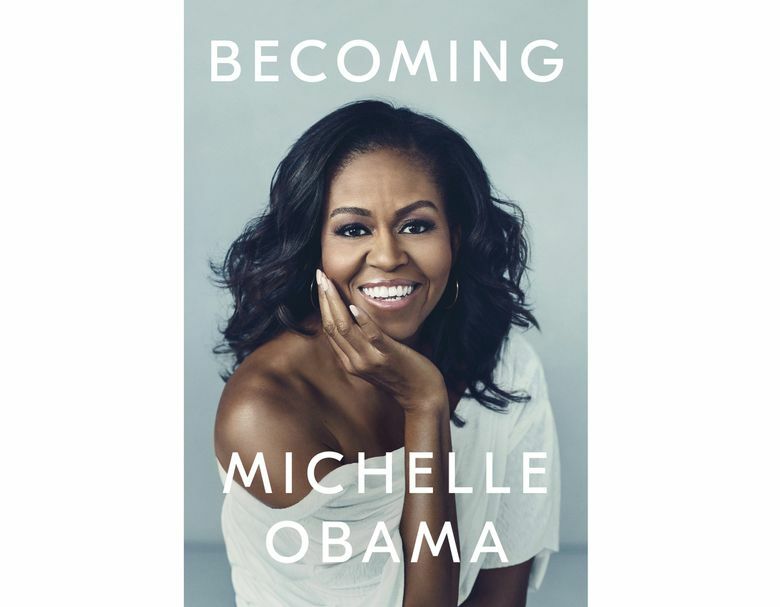 In it, she tells of growing up in a modest Chicago apartment with her parents and brother, meeting and marrying a fellow Harvard-schooled lawyer, and spending eight years in the White House. But she’s most compelling in the book’s first third, “Becoming Me,” an affectionate portrait of a no-nonsense upbringing in which money was tight and love was abundant. Her touching descriptions of her late, hardworking father Fraser Robinson — young Michelle loved to ride in his beloved Buick Electra 225, leaning on the headrest so her face could be next to his — are among the book’s highlights. This one’s not so much autobiography — Caine’s written his rags-to-riches life story before with “The Elephant to Hollywood” (2010) and “What’s It All About” (1992) — as a how-to book. 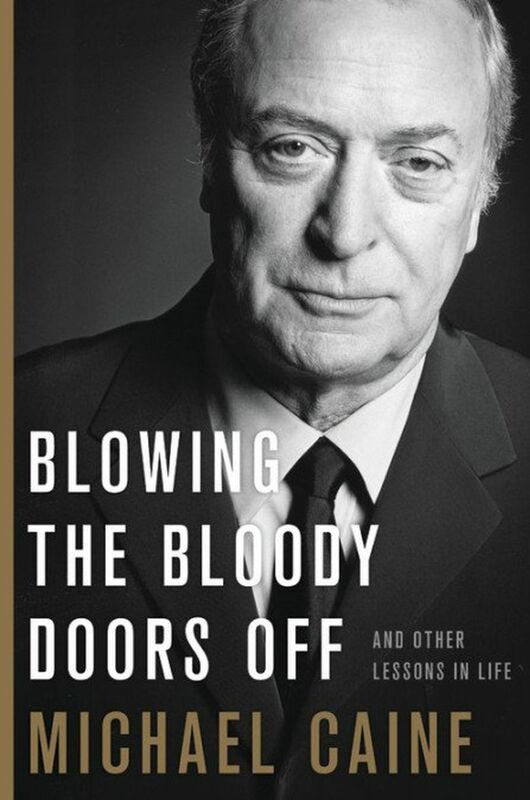 Caine, now 85 and still busy making movies, writes that he’s been given a lot of useful advice over the years and wants to pass it along, “not just for aspiring movie actors but for everyone.” But it reads rather like a memoir, full of anecdotes from his long career. The advice Caine has on offer isn’t particularly groundbreaking — show up on time, treat people well, don’t hold a grudge, and “make bloody sure you know your lines.” But it’s nonetheless worth hearing. Caine provides a brief glimpse of his desperately poor childhood (the son of a charwoman and a fish porter, he suffered from rickets and lived in a tiny flat “five flights up from the one toilet in the garden”), but mostly focuses on how his success stemmed from both hard work and great good fortune, for which he seems genuinely grateful. I picked up this paperback, written by the bespectacled former half of the hilarious “Great British Baking Show” hosting team, at a London airport while on vacation earlier this fall — and devoured it as if it were a chocolate mousse cake. 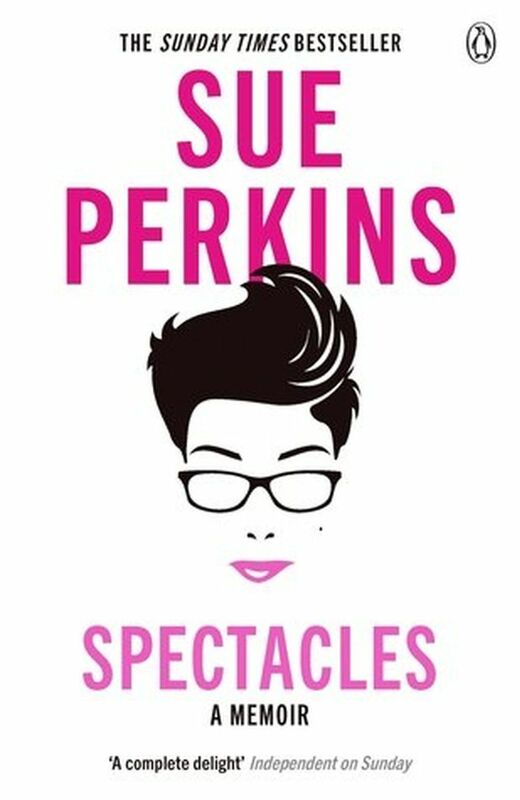 A British best-seller upon its publication in 2015, it’s Perkins’ very personal story of her life, told as only a comedian can. Voice: Perkins, a veteran of several decades of reality television and stage comedy (often with her “best mate” and former “GBBS” co-host Mel Giedroyc, whom she met as a Cambridge undergraduate), is a charming and very funny writer. Warning early on that she has “amplified my more positive characteristics in an effort to make you like me,” she writes of her suburban childhood, her early years doing comedy on the road, her television career (“GBBS” fans learn that Mary Berry’s nickname is “Bezza” and that she’s been known to down tequila slammers), her relationships and her beloved dogs. There’s a feeling of playful performance here — an early chapter irresistibly describes her family as they would like to be described, not as they are — much like Perkins’ screen persona. You get the sense of a naturally funny person, writing from the heart.